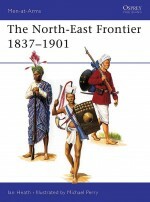 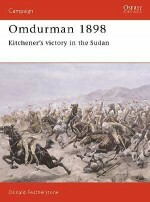 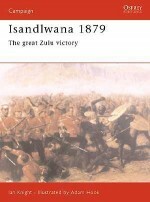 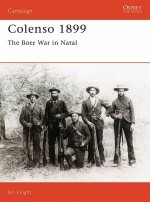 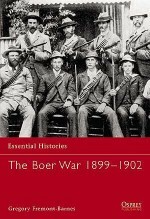 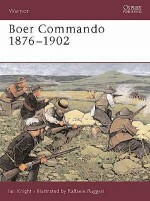 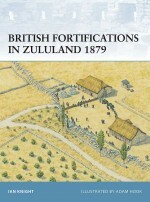 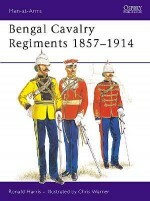 The Army of 1882 had just emerged from the many modernizing reforms effected between 1856-81. 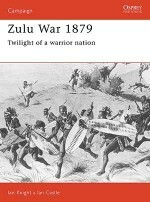 These included: opening of schools of instruction; abolition of the purchase of commissions; improvements in pay, living conditions and disciplinary measures and new weapons and tactics. 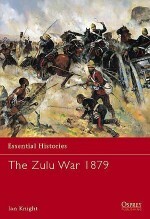 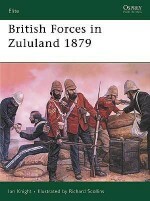 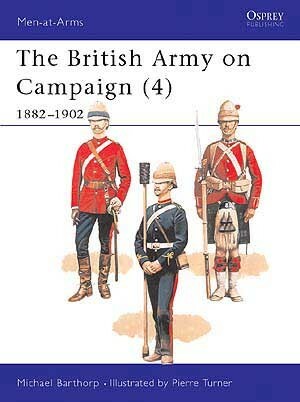 By these later years of the 19th century the British Army had become the policeman of a vast global Empire. 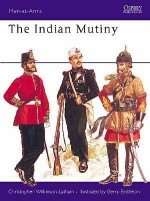 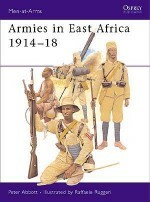 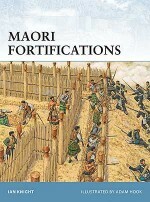 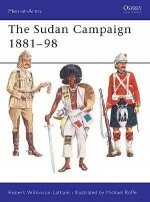 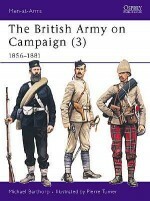 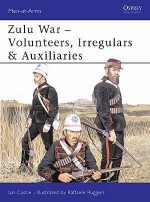 This volume in the acclaimed British Army on Campaign mini-series details the uniforms, organisation and equipment used in a succession of campaigns across the face of the globe. 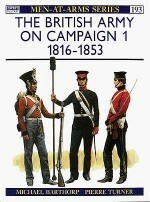 Michael Barthorp's splendid text is accompanied by numerous illustrations including eight colour plates by Pierre Turner. 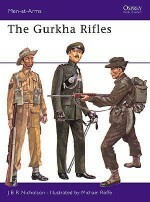 Michael Barthorp was educated at Wellington College and was commissioned into the Rifle Brigade in 1946. 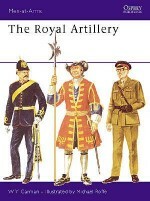 Demobilised in 1948, he served as a Territorial with The Royal Hampshire Regiment before rejoining the Regular Army in The Northamptonshire Regiment to continue a family tradition, ending his career with the Royal Anglian Regiment in 1968. 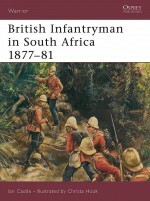 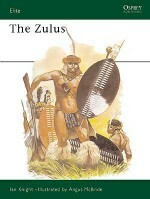 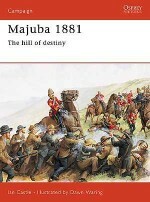 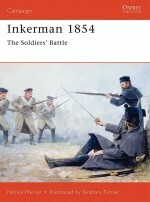 He has since published numerous books on the British Army history and costume, including nine titles for the Men-at-Arms series. 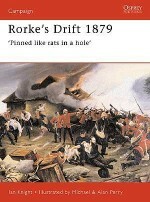 He lived in Jersey, Channel Islands. 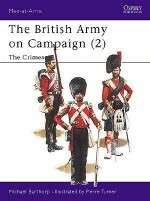 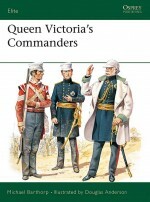 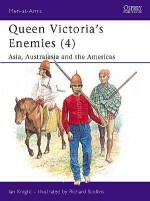 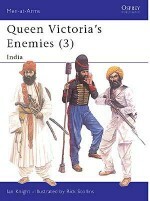 Pierre Turner has illustrated various titles for Osprey including all four British Army on Campaign titles and Elite 24: The Old Contemptibles.  Pierre lives and works in Devon.